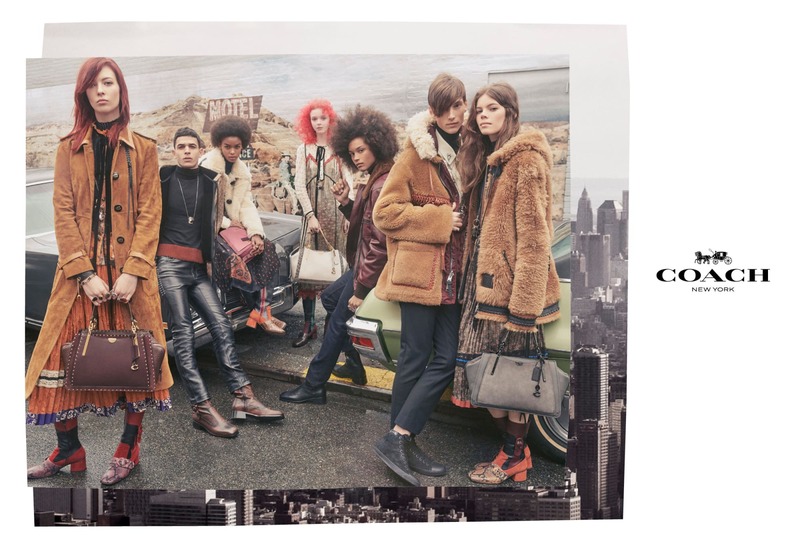 Coach just unveiled it’s new Fall/Winter campaign. 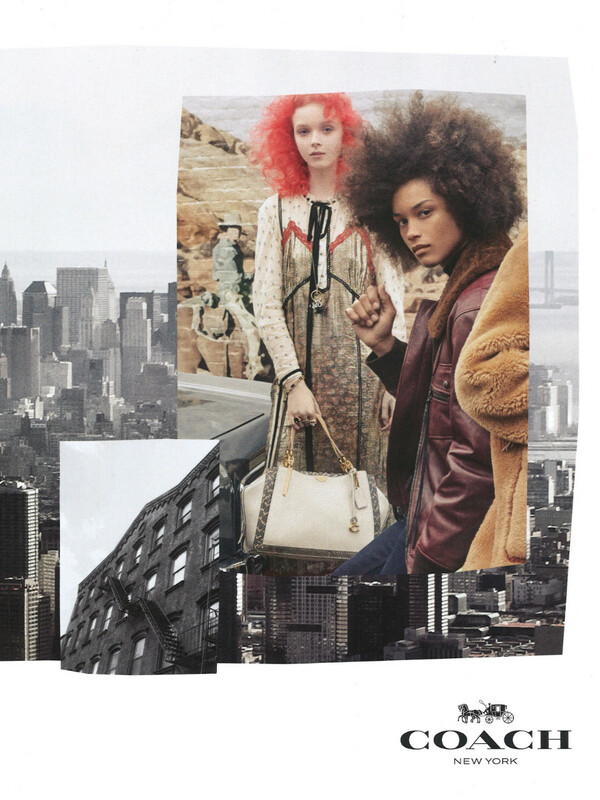 The streets of New York City frame this collection full of Western elements, that include fringes, leather and prairie dresses. 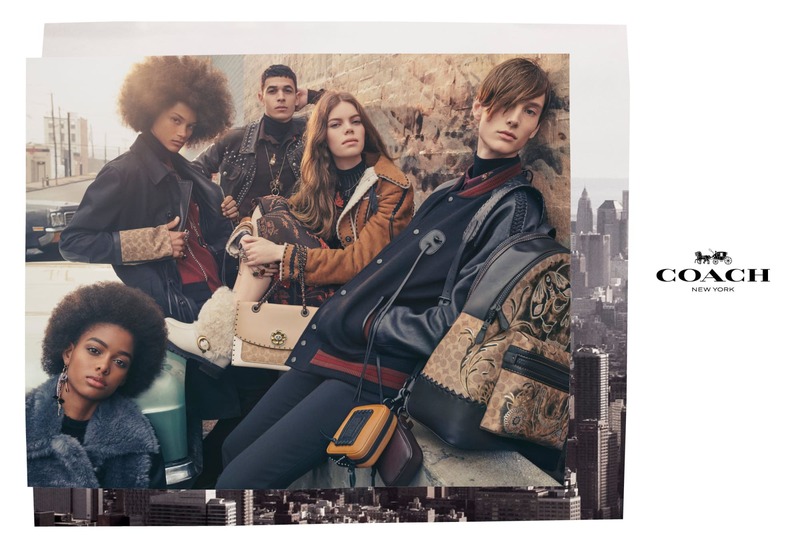 The city’s diversity is embodied by this “Coach gang”, as described by the brand’s creative director Stuart Vevers. Joaquim Arnell was shot by the renowned photographer Steven Meisel who masters the contrast between the NYC coolness and the garment’s traditional appeal in this new campaign. Check the campaign video here.